Where A and B are the products that may or may not be dependent on each other. 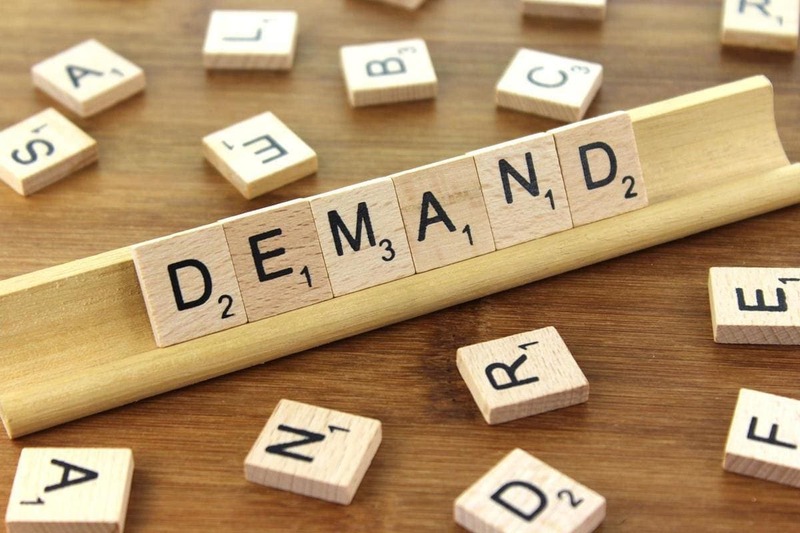 Cross elasticity of demand varies on the basis of the nature and relation of the products and is classified into different types based on their relationship with each other. 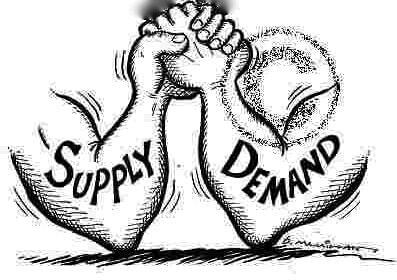 As a rule, if both the products are dependent on each other, then there can be either positive or negative cross elasticity of demand. If they are independent of each other then it can be termed as there exists zero elasticity of demand. Some versions take into consideration the proportionate change while others take percentage into the formula for calculation purposes. Cross elasticity may also be zero or it can also be infinite and even a minor change in B causes a major change in the demand of Y. There may be products whose change in price may not affect the cross elasticity of demand. 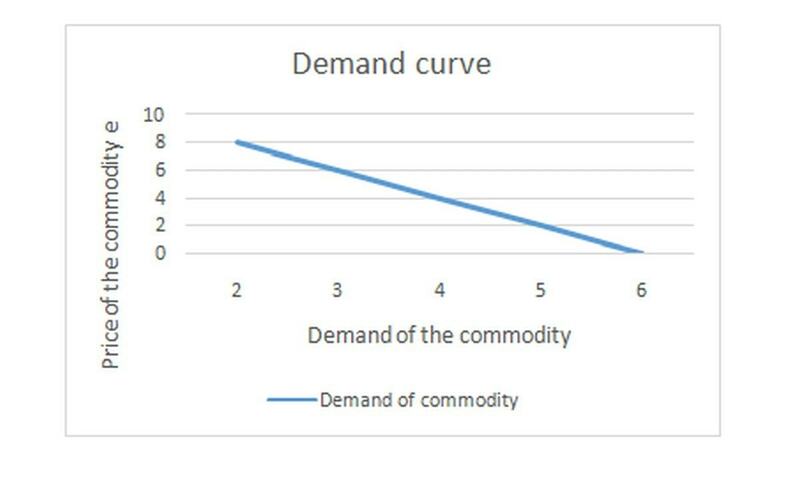 In such cases, the Cross elasticity of demand is zero. Because the goods are not related to each other, the cross elasticity of the demand turns out to be zero. The glass is used to make mobile phones and is considered as one of the basic product. Since more than 90% of mobile phones today are touchscreen, it would be naïve to say that glass and mobile phones are not dependent on each other. If the prices of glass go up, the prices of mobile phones will go up accordingly. This is because the procuring cost of the raw materials has gone up which will increase the overall production cost of mobile phones, tablets, computers, and other dependent products. On the other hand, consider if the cost of internet services is increased. In this case, although mobile phones and computers are dependent on internet services, mobile costs will not increase because the internet is not a basic raw material for the production of mobile phones. When the goods or products or even services, are a substitute for each other, the cross elasticity of demand is positive. Taking the formula with variables A and B, if the price of B increases, the demand for A increases. This is because both of them are substitutes of each other and one compliments the other. Consider the above example of phones. If the price of glass increases, then the demand for plastic or modified glasses or substitutes will increase, or if the price of tea is increased, then demand for Coffee will be increased because people who will not be convinced with price rise, but want that particular good or product, will use substitutes. When the goods are complementary to each other, there is a negative cross elasticity of demand. By complementary, it means that the cross elasticity fluctuates as the products change and it may increase or decrease the price. 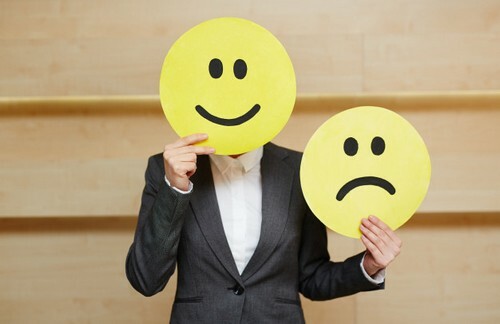 In the case of negative cross elasticity of demand, when the price of one product increases, the demand for other complimentary product decreases. For example, if the price of telecommunication networks increases to a level which people cannot afford, like 2$ per minute, this will decrease in demand for mobile phones since the prices are so high that people may not go for mobile phones, thus causing negative cross elasticity of demand. Since both the products are dependent on each other, it makes sense that when the price of mobile network increases, the demand for mobile phones falls down. People may look for alternate sources like landlines or pagers which were use about two decades back. When two goods are not related to each other at is termed as a zero-cross elasticity of demand. When one says the two goods are not related we cannot be related in any way and are entirely independent of each other, that is why the term zero cross elasticity of demand. 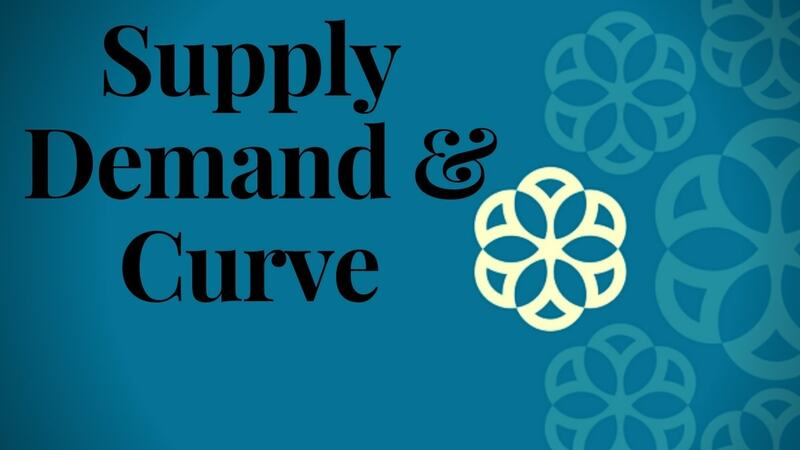 Zero cross elasticity of demand is dependent on the sustainability of goods. Cross elasticity is seen as zero if sustainability does not exist but if it is perfect, cross elasticity is infinite. Cross elasticity is negative when complementary goods are jointly demanded. An example of cross elasticity would be if the price of industrial raw materials increases or decrease it will not affect the daily consumables like vegetables and other daily necessities of people. Thus, there is zero cross-elasticity of demand between both of the products. 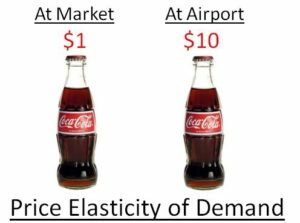 The importance of cross elasticity of demand is seen in forecasting the change of price of a goods or its substitute and complementary goods. 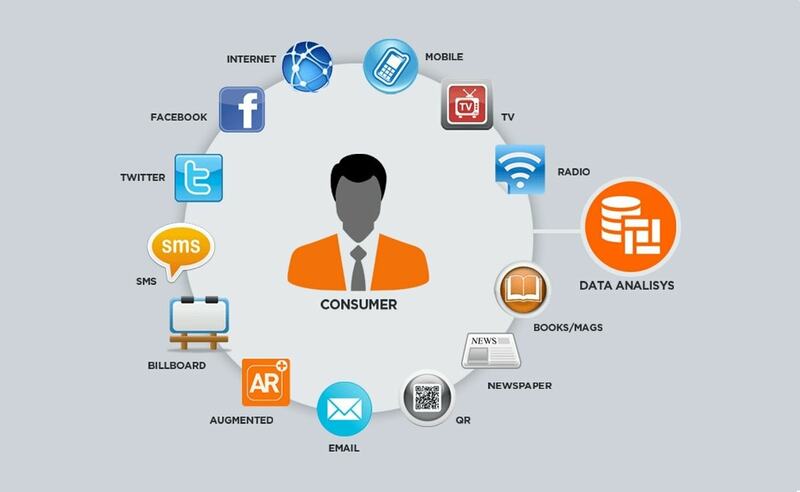 That is why it plays an important role in deciding the price of goods or products and determining the change in its complementary goods and its substitutes. 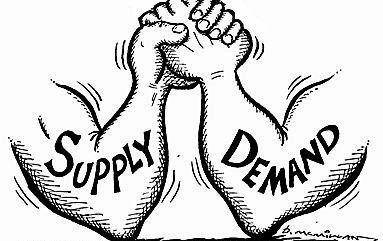 Cross elasticity of demand also helps in determining the relationship between two goods and it also helps in deciding whether they are complementary to each other or substitutes of each other or totally independent of each other. 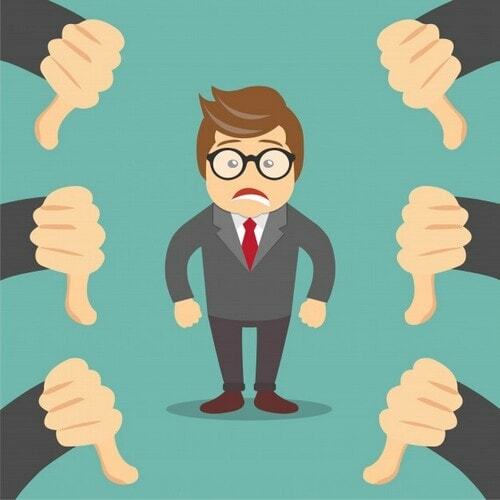 It also helps the organization to anticipate the extent of monopoly and nature of competition that exists in the market currently. 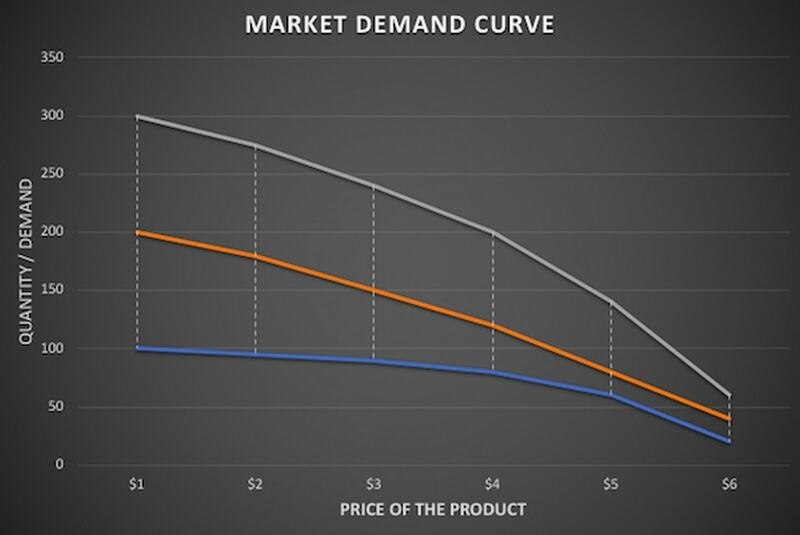 Cross elasticity of demand is helpful in forecasting which of the product will go up when there is a sudden change in the market for which of the dependent product will go down or which of the products will remain independent of that particular and sudden change in the market.